Pomona Personal Injury Attorney- Andrew L. Ellis Andy Ellis is one of the most successful Personal Injury Lawyers in California. Meet Mr. Ellis and find out how he helps his clients who have a personal injury case. http://ellisinjurylaw.com. The 150,000 residents who call Pomona their home are certainly no strangers to accidents and injuries. 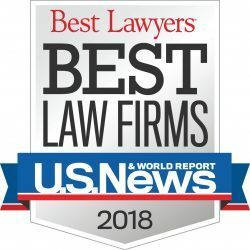 If you are in an accident in Pomona and you suffer property losses or personal injuries, the Pomona personal injury lawyers at Ellis Law have the knowledge and experience to help you potentially recover the largest possible damages award from the negligent party or parties that caused the accident. A skilled and experienced attorney is your best resource to recover the maximum amount of the damages that you are entitled to in a negligence and accident lawsuit. We have represented accident victims in southern California for more than twenty years and have won more than $350 million in damages from negligent parties and their insurers. Regardless of whether you call our offices during the day, after business hours, or even in the middle of the night, you will have a chance to speak with a personal injury lawyer who is available to work on your schedule. That lawyer will ask you questions and get all of the relevant details about your accident. 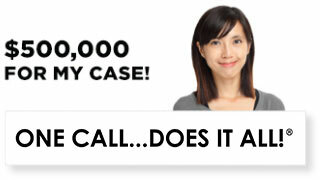 We will charge you nothing to start work on your lawsuit. 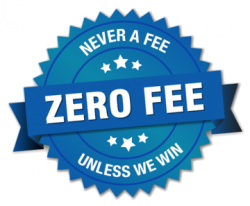 We charge fees for our services only if we are able to win a damages award on your behalf, and then our fees come out of the damages award that the negligent part or insurance company pays. 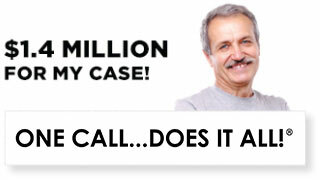 You have no out-of-pocket costs when you retain us to represent you in a negligence and accident case. If we do not recover damages, you owe us nothing. No two cases are alike, but we have represented clients in all types of accident and injury cases. Your car might be totaled and you could suffer injuries in an automobile accident. You can break a bone or suffer a soft tissue injury when you slip and fall over debris that a careless party fails to pick up when you are at a business or walking near a building. You might have a run-in with law enforcement authorities that gets out of hand and you are injured as a result of someone’s excessive use of force. In every situation in which you are injured as a result of another person’s negligence or malfeasance, you have rights and opportunities to recover compensation for your injuries. A personal injury attorney at Ellis Law will help you protect those rights and will get you the damages that you are entitled to receive. 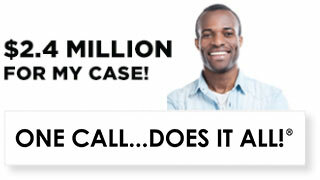 Call the Pomona accident and injury attorneys at Ellis Law Corporation any time of day or night. We offer free consultations and will provide clear and direct recommendations on how you can recover damages after you have suffered an injury anywhere in southern California. If we accept your case and you hire us, we will we will work tirelessly to get you the largest negotiated settlement or trial award to compensate for your injuries.